Which is true relating to Airworthiness Directives (AD's)? AD's are advisory in nature and are, generally, not addressed immediately. 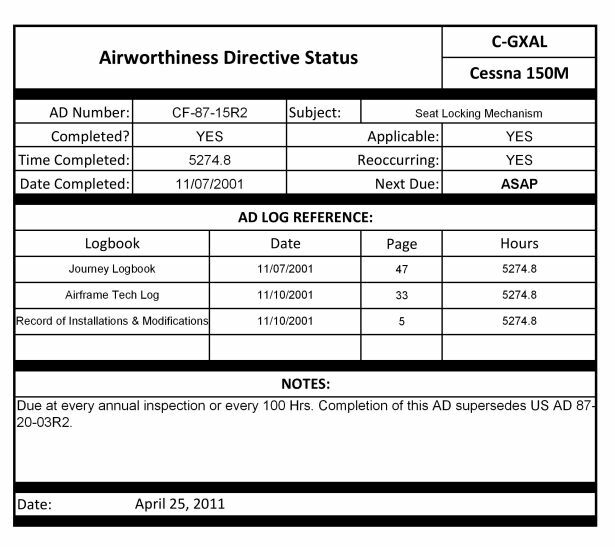 Noncompliance with AD's renders an aircraft unairworthy. Compliance with AD's is the responsibility of maintenance personnel.